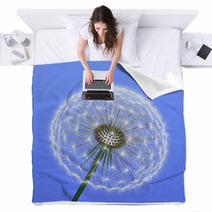 The A Dandelion On Blue Background theme is conveniently available in a variety of home decor products from wall murals, to comforters, to round rugs and custom size drapes, and even baby bedding or hand towels. 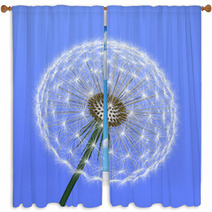 Entire Whimsical themed collections are available for your bedroom, bathroom and almost any room in your house. 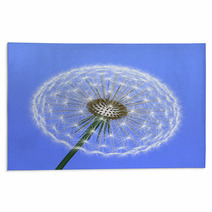 Have you thought about a cool new floor mat for your family area? 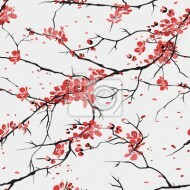 Let us change the background color or any color within this pattern to ANY color you desire. 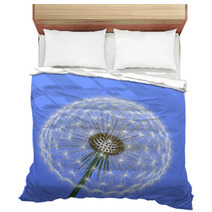 VisionBedding can also add personalized text anywhere within the pattern. 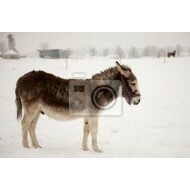 Our customization options are essentially limitless. 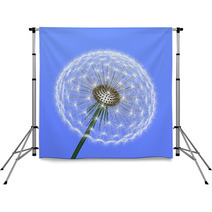 Let us change the orientation or the central object within this particular A Dandelion On Blue Background pattern. 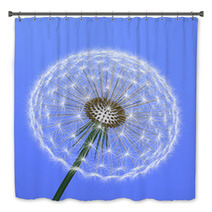 Thinking about how to liven up your bathroom? 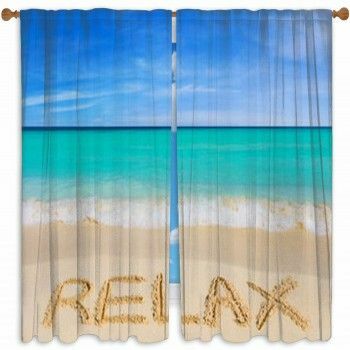 Bath decor can consist of numerous elements such as shower curtains, bath rugs, trays, towel racks, and wall art. When designing a bathroom, however, many individuals mistakenly assume that bath decor must match the rest of the elements you have. You can incorporate different elements and still construct a united decor layout for your space. Know complementary hues so you can pick those that will work well with each other. Incorporate three hues at most, with two being the principle hues and the third as a supporting color. If you want to include designs into your space, make sure that they also feature at least one of the primary hues in your color scheme. Patterned options can consist of polka dots, abstract images, and many others. 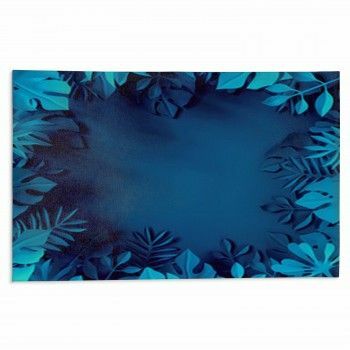 Research pieces that can match your space. For your accents, try ceramic or tile pieces. 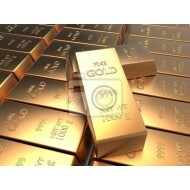 Play with various metal options as well and identify what complements your design scheme. You could find yourself surprised by what you put together! Regardless, explore the options for a unique design. 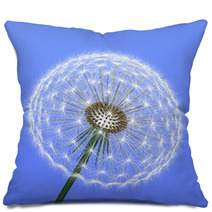 Break The Box With This A Dandelion On Blue Background Design. Try using unique shapes to add dimension to the traditional arrangement of your home! You are not limited by any standards, and it is encouraged to keep your options open. Circular art, rugs, and mirrors are popular. 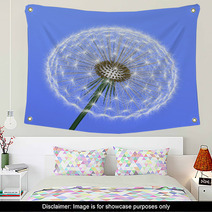 There’s no harm in utilizing this A Dandelion On Blue Background decor to invite other geometrical shapes onto the scene.